I'm an amateur railway photographer from Sussex and this website is really a pictorial record of my hobby going back to late 2005. The site is updated at regular intervals as and when I get the opportunity to go out armed with a camera, so be sure to check back regularly for updates. 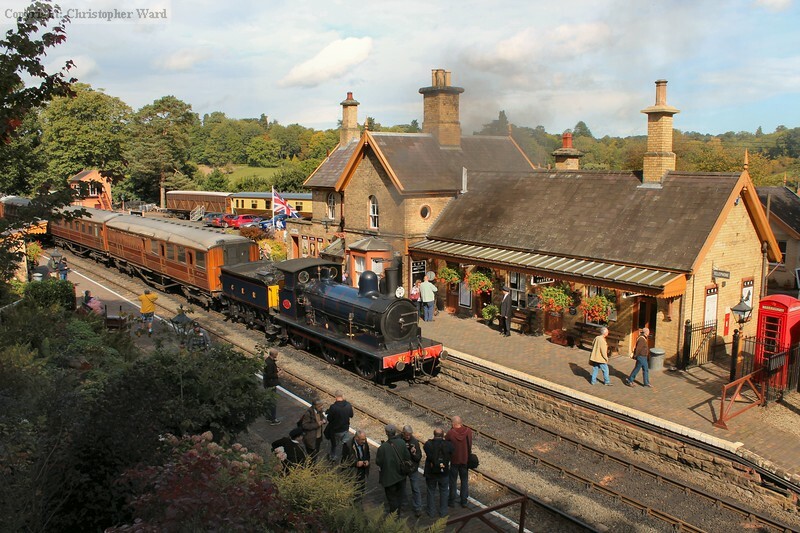 Pictures on this website have in the past been featured in the Railway Magazine, Heritage Railway magazine and Steam Railway magazine, as well as on the Bluebell Railway, Mid Hants, Southern Electric Group and National Railway Museum websites. Please check back regularly for updates, or alternatively follow this website's Twitter feed linked above. Also there you will find a link to my Youtube channel of videos, the most recent upload of which can be found at the bottom of this page.